Here is a video product review of many inversion/gravity boots on the market. Check out below a history of inversion training. 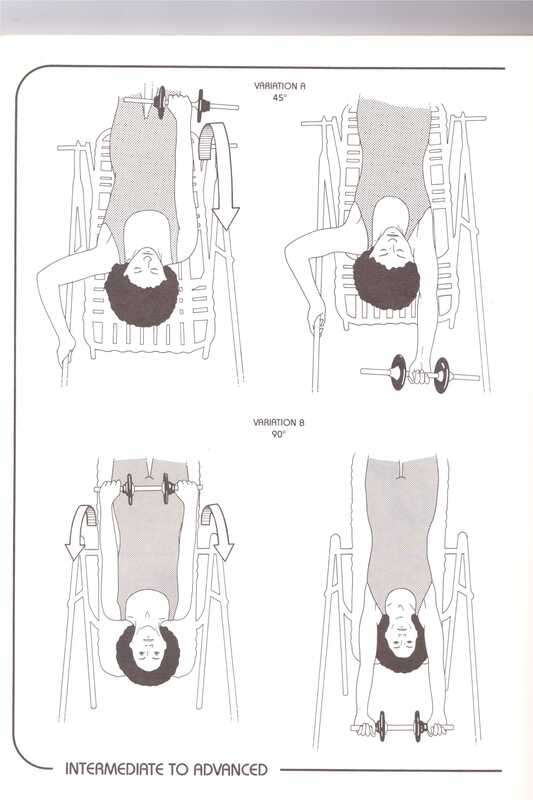 There are lots of instances of inverted or upside down exercises throughout history. Many can be found in the literature from the late 1800s to early 1900s on Swedish, German, and German American Gymnastics. 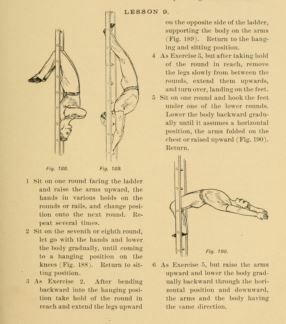 These systems included medical gymnastics as well as exercises (gymnastics) to be taught in schools. 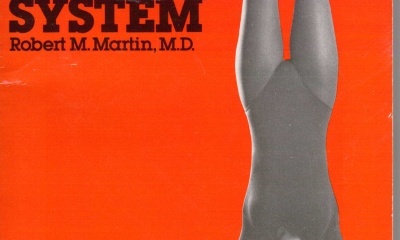 In the 1960s, gravity inversion equipment was designed by Robert Martin, MD, to aid patients in relief of low back pain. 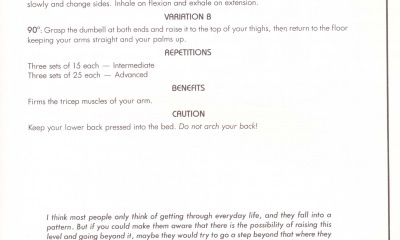 Through inversion and by utilizing gravity and their own body weight pain may be relieved by decompressing the spine and vertebral discs. 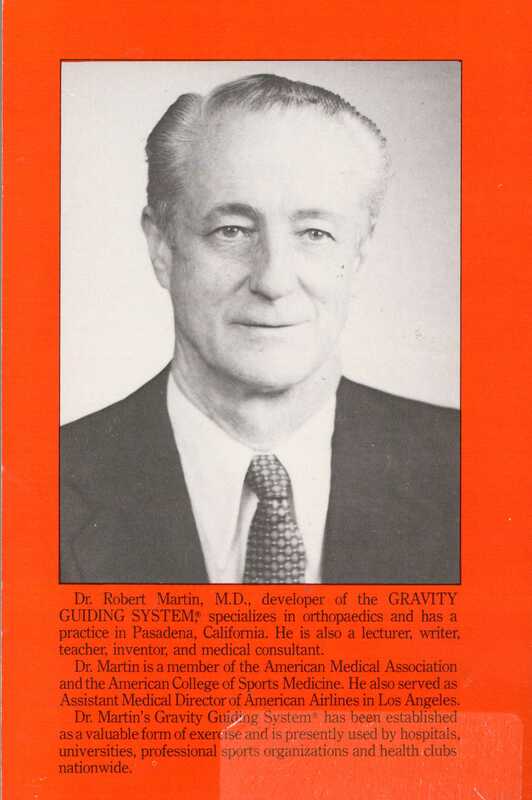 Despite a long history, Inversion Training and Gravity Boots experienced a renaissance in the 1980s due in good part to the work of Robert Martin, Jr. and his father an osteopath and chiropractor – Robert Martin, Sr. 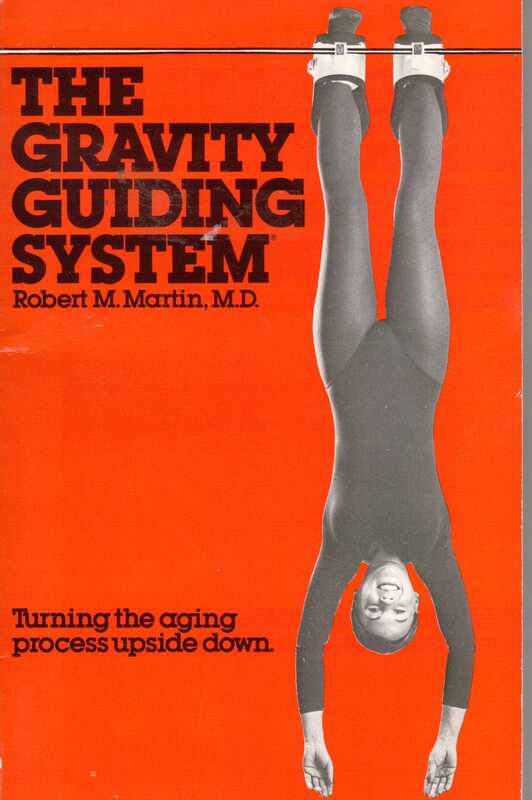 The Martins developed a system of inverted exercises and an apparatus for inverting one’s self called The Gravity Guidance System. After it was used by Richard Gere in the 1980 movie American Gigolo the system gained widespread fame. 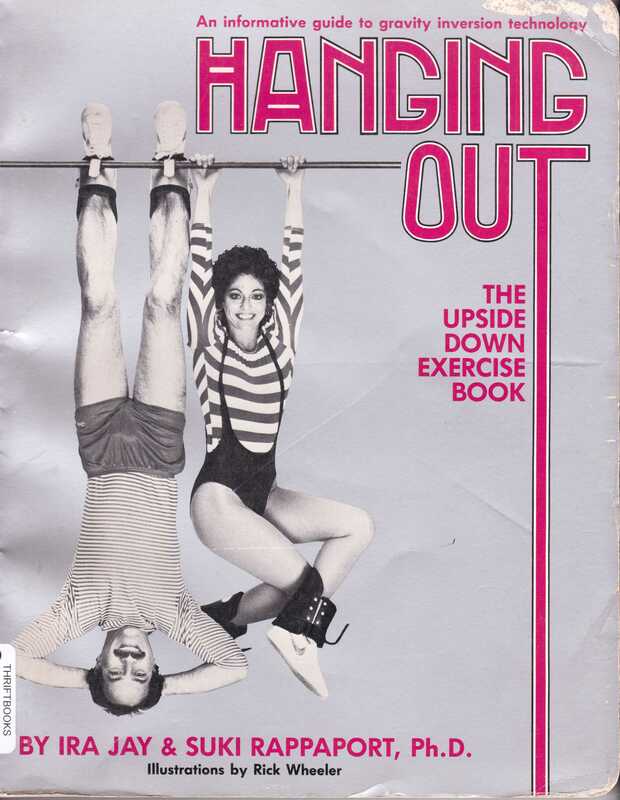 There were other books published in the 1980s about upside down or inverted exercise and it became extremely popular until a number of lawsuits and concerns from the medical community regarding potential dangers of inversion increasing the risk of strokes or other vascular related injuries. 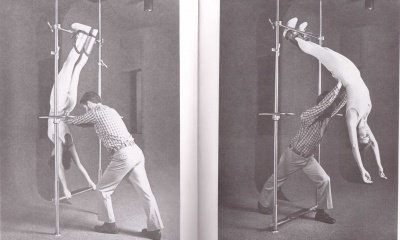 A 1985 study of the “Inverchair”, an inversion device published in the Canadian Chiropractic Journal found that there are some measurable physiological effects of inversion therapy. These effects included increased forward trunk flexion, a general reduction of paraspinal EMG activity, a significant level of distraction of the L4-5 and L5-S1 disc spaces, as well as a lack of change in heart rate and blood pressure. those above age 55 or those with a family history of cerebrovascular accidents. oscillation. Pulse rate dropped from 76 to 72 in the same time. Intraocular and central retinal arterial pressure increased in a similar fashion to static inversion but of less magnitude.” The main difference in the type of inversion that was used in the follow up study was that it used an oscillating gravity guider device an was therefore keeping the subjects in motion to avoid the congestive effects of static hanging. Any exercise should be approached with prudent judgement. 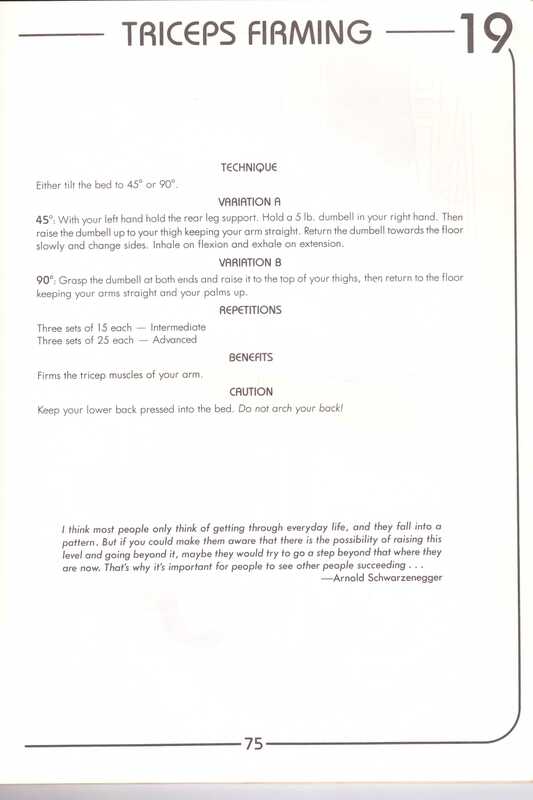 The “self-help” movement and other introspective and internally focused modalities have brought into focus the difference between therapeutic and other types of exercises. 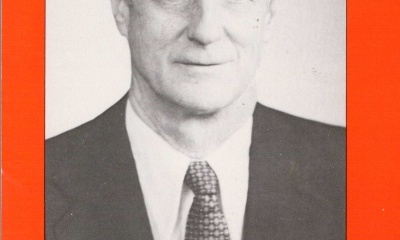 Though the foundations of American Physical Culture (See German and Swedish Gymnastics traditions) looked at all exercise as a spectrum that included Medical, Martial, Aesthetical, and Pedagogical gymnastics, we tend to look at exercise and movement as being black and white, this OR that, and thus exclude our selves from certain physical pursuits out of hand instead of continuing to learn and expand our movement vocabulary and physical literacy. 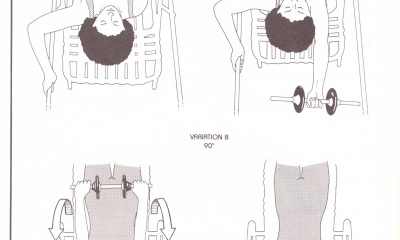 The more recent history of inversion training seems to me to illustrate this separation. 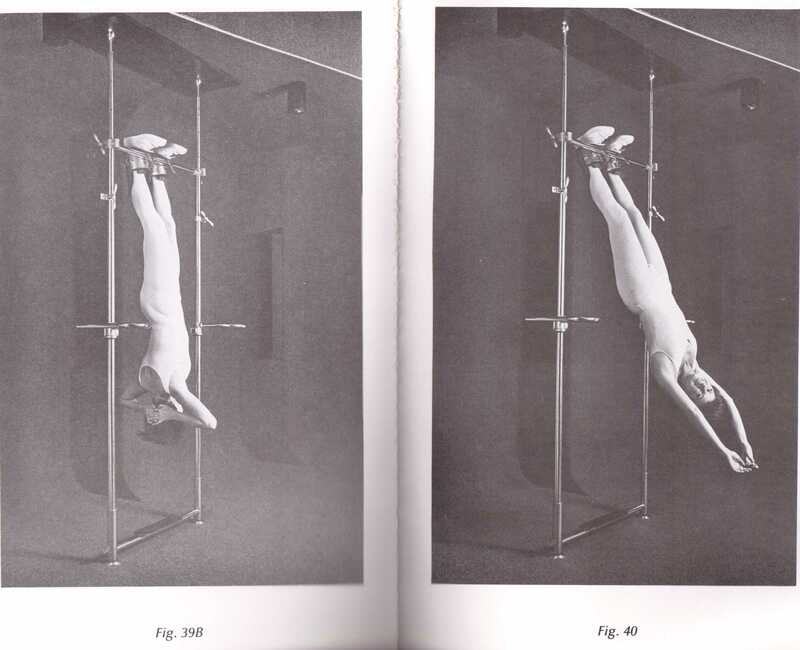 Enjoy these vintage inversion exercises that were part of the German-American and Swedish school gymnastics. Stay tuned for Part II where we’ll take a look at some programming and exercises with the gravity boots!